2001 release Hive is a phenomenally successful two-player game created by London-based designer John Yianni. 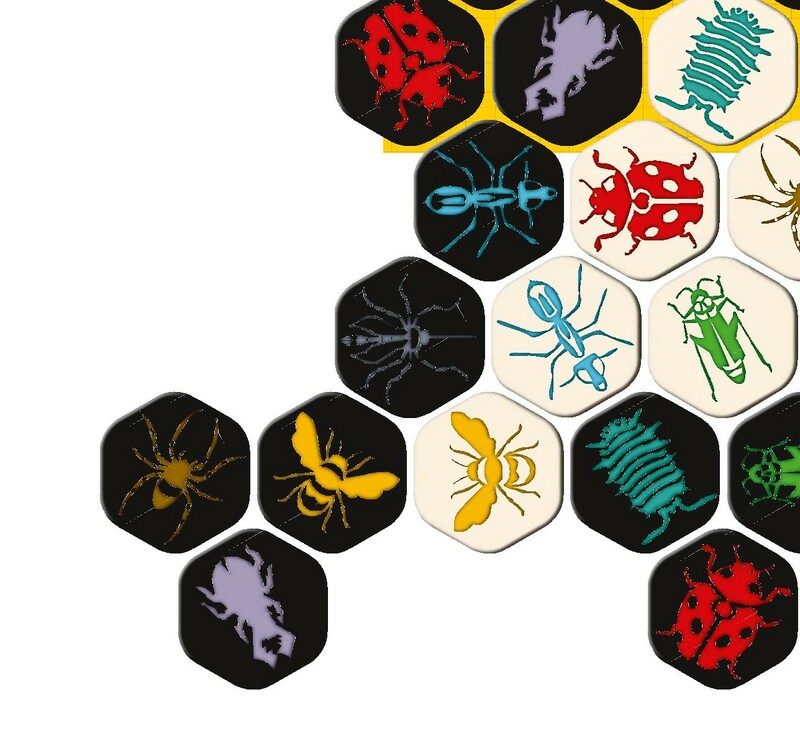 Abstract, simple and strategic, it plays without a board and hands players control of armies of insects and arachnids, challenging them to claim victory by cunningly manoeuvring their collection of creepy-crawlies. In the years since its release it’s proven a firm favourite with fans, racking up impressive sales around the world and earning a prestigious Mensa Select award in the process. 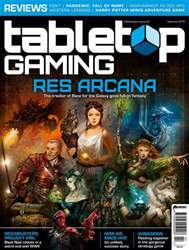 But the story behind its success is an unlikely one: its creator isn’t a fan of abstract games, forgot about its design for almost two decades and had never even heard of the tabletop hobby until he was almost 40. Here’s how Hive improbably became one of the biggest gaming hits to come out of the UK in years. John Yianni has fairly typical memories of his early gaming experiences. It’s at this point that most game designers talk about the releases that introduced them to the world beyond mass-market titles – classics like Dungeons & Dragons or Cosmic Encounter. Yet, in the era before a widespread online gaming community, Yianni was never exposed to the subculture of gaming geekdom. Instead, he continued working on his own designs, including the one that would eventually become his biggest success.